Find the Simple Vectors Tutorial here. 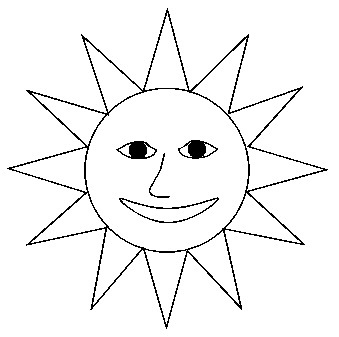 Creating the clipart sun sort of following the tutorial. 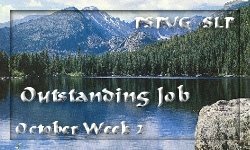 The tutorial was written for PSP 7 and I am using PSP 8, so I took this opportunity to try out the vectors. Lot of new learning going on here! And the best part is that there are no bezier curves to worry with. 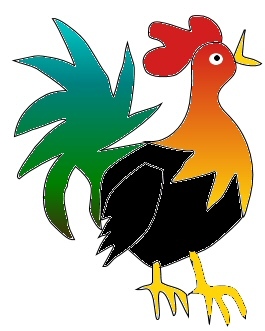 Worked on trying to use the vector tools in PSP 8 to create a my own rooster using preset shapes and freehand drawing. Made my own gradients to color parts of the rooster. Here is my ribbon - Thanks Barb!